US immigration and nationality laws are extremely complex and fast changing. We are dedicated to finding solutions to our clients’ immigration problems and pride ourselves on our successful handling a broad spectrum of immigration related issues for hundreds of clients over the years. Our law office has extensive experience in representing clients before federal immigration agencies, and federal courts. Our immigration practice is mainly focused on family-based immigration, employment-based immigration, Naturalization and Citizenship matters, VAWA Petitions and Investment-based visa petitions. 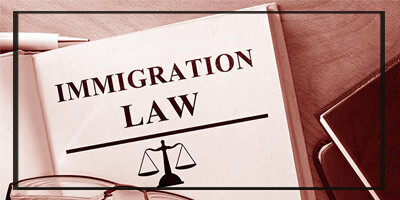 If you seek an immigration attorney to help you navigate the complexities of current immigration laws and processes, contact our law office at 703 807 0780. Any case in which one person is hurt by another person’s negligent or wrongful action (or inaction) may be considered personal injury. 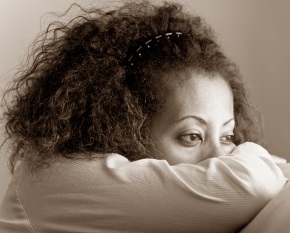 Victims suffer physical pain and mental trauma that may be permanent and life-changing.Cases arising out of automobile accidents are by far the most common type of personal injury today. 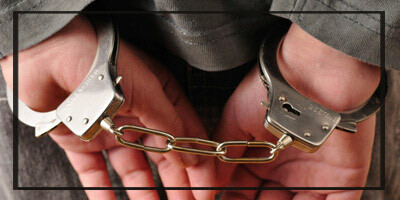 We understand that being arrested or charged with a crime is frightening experience. Our law firm’s mission is to aggressively and tenaciously defend our clients. How you respond to your charges and defend your rights will have a direct impact on your freedom, your future and, in somecases where you are non-citizen, your very right to remain in the United States. US immigration and nationality laws are extremely complex and fast changing. We are dedicated to finding solutions to our clients’ immigration problems and pride ourselves on our successful handling a broad spectrum of immigration related issues for hundreds of clients over the years. 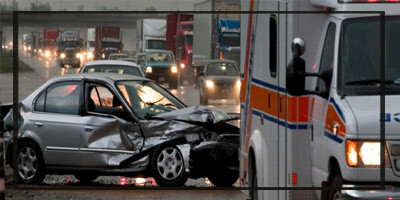 Our law office has extensive experience in representing clients.